On Saturday, AC Milan welcome Palermo to the San Siro in the hope of making up for their recent defeat against Juventus. If Sky Sports had any say on the matter, the fixture would probably belong to the “Super Awesome Saturday” bill, as Inter and Napoli are in action as well. As befits such a gamecast, Milan’s rivals are up against eminently beatable opposition, which will no doubt put a lot of pressure on Massimiliano Allegri’s side. 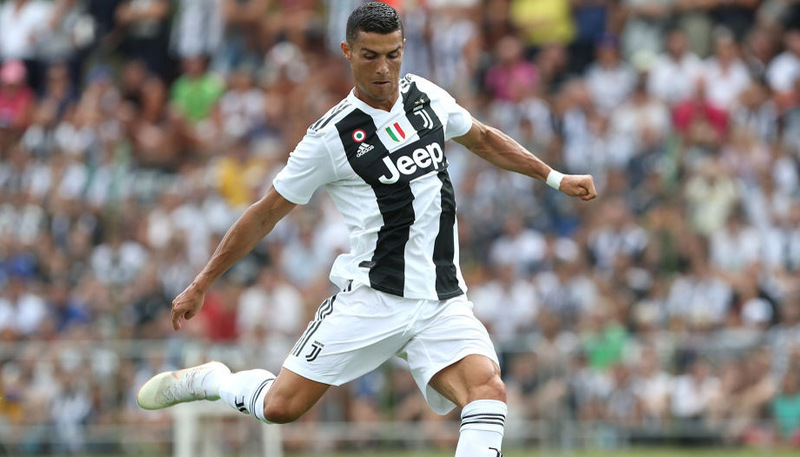 Though they have pulled out some impressive performances this season, their position in the table is far from flattering and they will need a win this weekend in order to avoid giving Juventus and Napoli too much of a head start. Will Milan manage the pressure? At 1/2, bwin think they should be fine. For a start, Palermo’s away form is worthy of note. They have yet to score after two games on the road and they are evens to carry on their run of form. That said, caretaker boss Devis Mangia’s side travel to a stadium where they have caused quite a few upsets over the past few years, including two 2-0 wins in 2006 and 2009. Considering the Rosanero have faced some tough opponents away from home (Atalanta and Lazio), it might be worth betting on them to finally hit their stride and add some spice to the encounter, especially at a price of 137/20. Last year, the two sides drew 2-2 here (admittedly in the Coppa Italia), whilst Milan triumphed 3-1 in the league match, hence the 19/4 which says we’ll see four goals sounds rather reasonable. However this game pans out, keep an eye out for second-half goals. The last four encounters have seen eight of these – so bet on more than 1.5 second half goals being scored at 11/10. Zlatan Ibrahimovic, as usual, will attract quite some attention. Last season, most of his Serie A goals came in the second half and he’s consequently 4/1 to net the last one tomorrow night. If one man is capable of dragging Milan out of the mire, it should be him. Bwin offers new subscribers a free £25 bet. Were Zlatan to score, that free bet would see a return of £125 if placed on this outcome. Also, Antonio Cassano’s impressive performance for Italy against Northern Ireland lead me to believe he might just make a difference – how about backing him to open the scoring at 6/1? For those looking for a safer bet, Fabrizio Miccoli is 7/5 to score at any time. Considering his penchant for performing well against big teams (and against Milan, with three goals between 2008 and 2010), these odds should not be ignored.